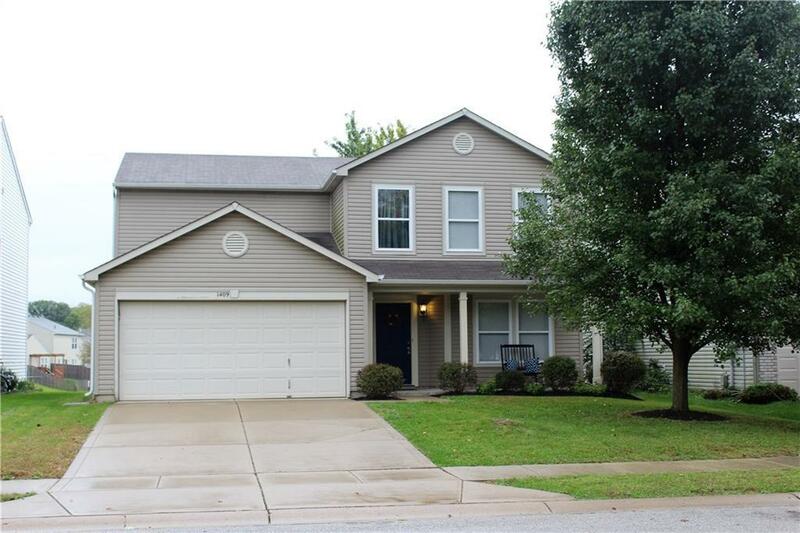 You will love coming home to this 3 BR 2.5 bath home with good sized loft area. Master bedroom is large - plenty of space including walk in closet, private bathroom with double sinks and garden style tub. Larger garage with ample storage for your tools. This clean home is ready for you with immediate possession - pet free/smoke free and well maintained. Home includes reverse osmosis system. Awesome deck for chilling and grilling with views of the pond. Close to all Avon has to offer.